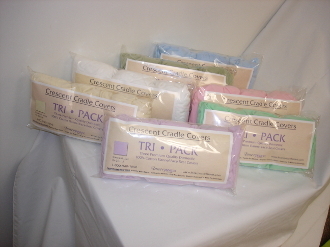 A convenient 3 pack of your favorite Innerpeace Sheets fitted face cradle covers. Available in all standard Innerpeace colors and are made from our signature 100% domestic cotton flannel material. Made in the USA.